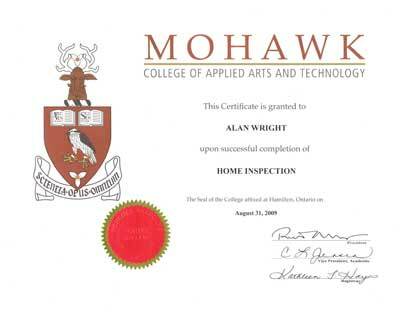 30 Years House Renovation Experience - From remodeling to complete teardowns and rebuilds. Sellers - We can educate you on how to prepare and present your house to help you possible make thousands more on the sale of your home. Buyers - Learn how to potentially save thousands off your house purchase. 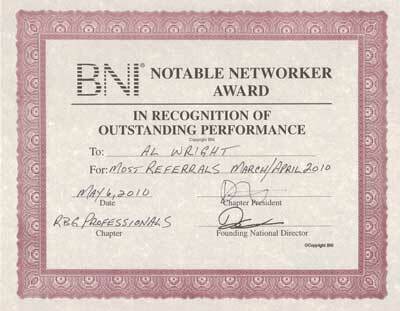 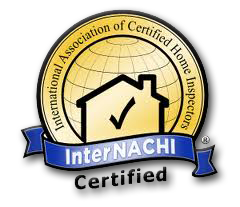 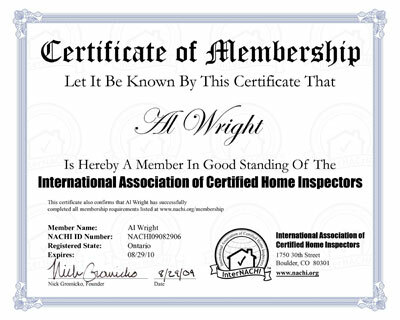 Realtors - Provide a more knowledgeable, experienced professional house inspectors for your clients. 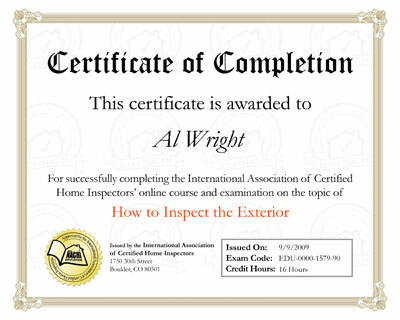 15 Plus Years as a Real Estate Investor - Free tips to make your (Present or Future) house even more valuable. 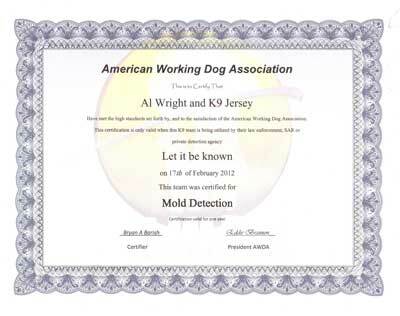 WETT Certified - Provide inspection on wood burning appliances. Technical Teacher - Better educate through the inspection. 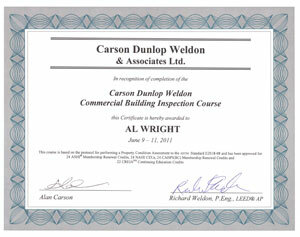 Mentor to Student Inspectors -Teach Carson Dunlop graduates to be proper house inspectors. We must fulfill 24 hours of Continuing Education every year - Presently we do over 50 hours per year (More than twice the industry standard).